Jellyfish are covering many Duval County beaches right now and fifeguards say they first started washing ashore late last week. This is near the Jacksonville Beach pier. They’re scattered across the entire beach. Some are in the shallow water while others form a line closer to the dunes. 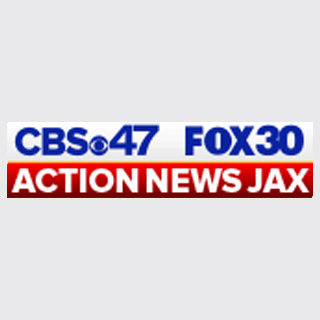 Action Newa Jax reporter Brittney Donovan is talking with lifeguards and the Florida Fish and Wildlife Commission about safety concerns for beachgoers and why the Jellyfish are washing ashore -- she'll have that full report on CBS47 at 5.